The Belgrave and Berkeley ranges of aluminium Juliet balconies are designed to meet the needs of both housebuilders and homeowners. 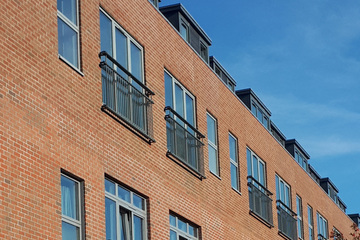 The UK-made balconies are easy to handle, quick to install and benefit from an exceptional level of corrosion resistance, eliminating the need for periodic repainting. The aluminium Juliet balcony range was designed to help you to save time and money at the installation stage of your development. 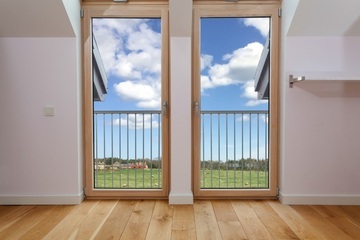 The aluminium Juliet balcony ranges from Multi Metals combine the two things you want in any building material for your home - style and practicality. Find out more about the design, fixings and performance of the Belgrave and Berkeley ranges of aluminium Juliet balconies. 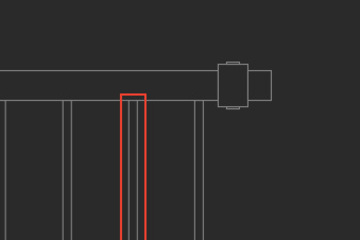 Multi Metals, a division of Murray Metals Ltd, are a specialist supplier of bespoke aluminium extrusions, aluminium handrails and support grids, and standard aluminium sheet and extrusions. Get in touch with details of your aluminium requirements and one of our specialists will call you to discuss how Multi Metals can help. Copyright © 2019 Multi Metals. All rights reserved.